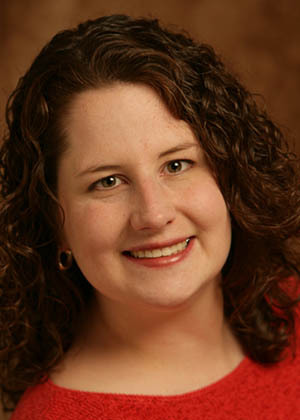 Jennifer Biddison has been the digital media specialist for the National Center for Public Policy Research since 2006. In this role, she is a lead contributor to the National Center’s website and social media accounts. Previous to her work at the National Center, Jennifer was the Coalitions Manager and Associate Editor of Townhall.com, where she wrote a weekly column, promoted the work of up to 125 member organizations at a time, and was a key part of the redesign, editing, and daily upkeep of the site. Jennifer has also worked on the websites of the Heritage Foundation, the Philanthropy Roundtable, the Grassroot Institute of Hawaii, Youth Service America, Servenet.org, and U.S. Rep. Greg Ganske, among others. 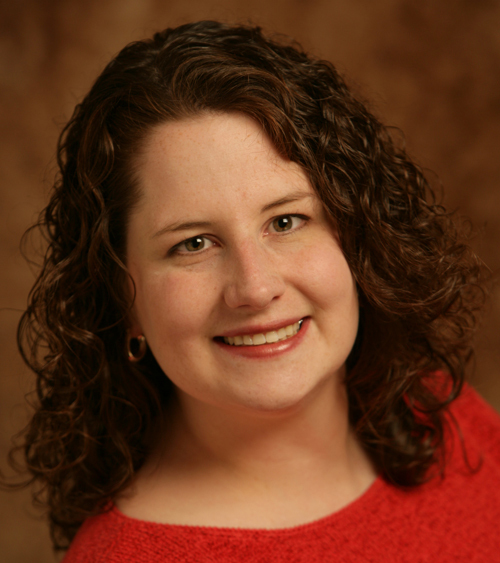 A graduate of Wheaton College (IL), Jennifer stays busy with her three young children and serves on the Board of the Rockville Pregnancy Clinic.